For our 2016 holiday gift guide we’ve compiled our favorite, must-have items we’ve reviewed throughout the year and other items that are on our wish list. You’ll find Christmas gift ideas for her, him, the kids and everyone in between. 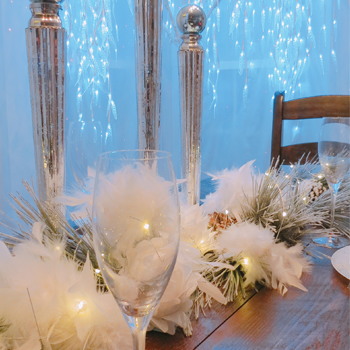 Visit us on our social networks and let us know what’s on your list this year! Grind your own flour, grains and spices with this grain mill attachment. Restaurant quality prepared meals delivered to your door. A must have for every kitchen! 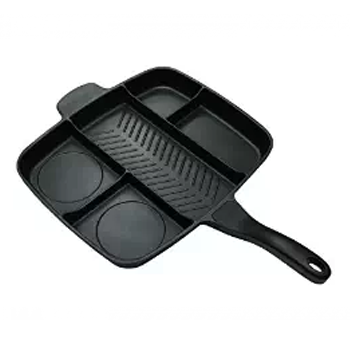 The unique T-fal Thermo-Spot heat indicator shows when the pan is perfectly preheated for cooking. The cookie sheet I can’t live without! 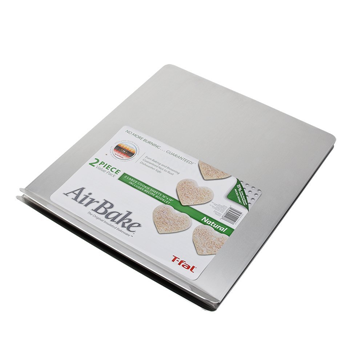 Air insulation prevents top sheet from overheating which prevents burning. Sample personalized beauty products for women or men delivered right to your door. Get VIP ACCESS to the most sought-after online shoes, boots, handbags and clothing for women, handpicked for you. Organic skin care and organic beauty products that are clinically validated to show transformative results. Get hand-picked style delivered to your door. Salon quality styling tools and hair care products including top selling Flat Irons, Curling Irons, Hair Dryers and Argan Oil. Who’s inside? It’s a surprise! Each egg contains one of two magical Hatchimals. Discover the world of Hatchimals today! This takes me back to when I was just a wee one! The NES Classic Edition system is a miniaturized version of the groundbreaking NES, originally released in 1985. Officially Licensed Little House on the Prairie® 18″ Laura Ingalls Doll & Accessories. The Authentic, Halarious, Mouthguard Party Game where teams of players, hampered by cheek retractors, attempt to read and interpret phrases. Estes is world renowned as a leading manufacturer of innovative hobby products for the model rocket industry. This soft and cuddly Pikachu is 10″ tall and features lights and sounds. Every household needs a globe, especially one as detailed and versatile as our light-up globe that makes everything so easy to see. One of my son’s favorite products! 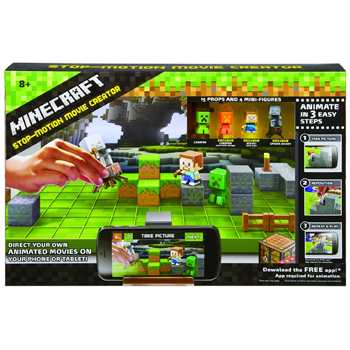 Make one-of-a-kind Minecraft films! Feel the thrill and enjoy the mystery from a escape game in your own home! The Authentic. The One and Only. The Original PeachSkinSheets® are made from a breathable, athletic grade SMART fabric with an ultra soft dual brushed finish. The perfect addition to any home. 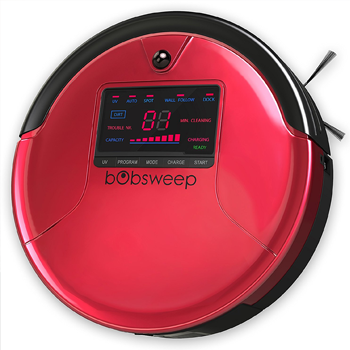 bObsweep simultaneously sweeps, vacuums, mops, and UV sterilizes all types of floors. At Home is the home décor superstore with 50,000 unique items. DC50 Animal is Dyson’s lightest upright vacuum. It weighs just 11.6 lbs. but performs like a full-size upright. I absolutely love mine! 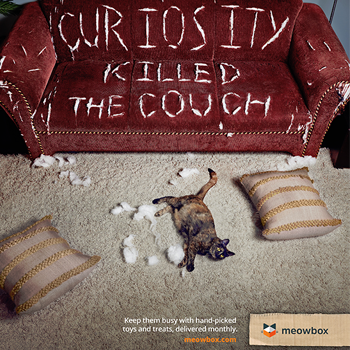 The best way for you to discover exciting toys and goodies to spoil your cat with, delivered to your door every month. 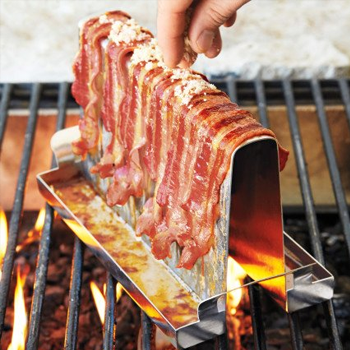 The grilled bacon rack provides a smooth non-stick surface and grease troughs. It even folds to store away until the next bacon craving hits. This state of the art electric grill brush will clean your grill, hands free, in no time! MEN. Save time. Look great. The personal styling service customized to your fit, lifestyle & spending preferences. Amazing artisan sweets that most people never discover delivered right to your door. 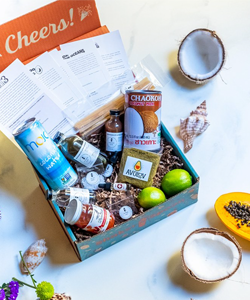 Learn how to bartend with this amazing box delivered to your door every month. Hands down one of my fave subscription boxes! Get perfectaly portioned, pre-baked ingredients to assemble the perfect dessert to any occasion! HP’s newest, incredibly fun 2×3” smartphone printer. Instant snapshots anywhere with HP ZINK Sticky-backed Photo Paper. Car Wedge prevents keys, phones, change, makeup & more from falling down the car seat gap! As seen on Shark Tank. The HP 15 Notebook comes with Windows 10 Home, 2TB hard drive, high-definition display, AMD Radeon R5 graphics, HP TrueVision HD Camera, DTS Studio sound and much more. 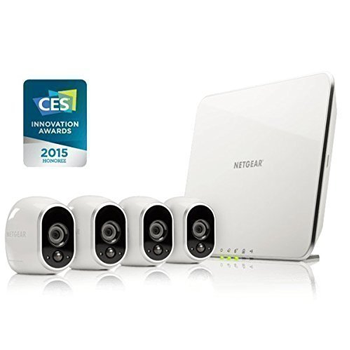 Smart security cameras with features ready for your home or business.